I am a huge believer in the WAK. 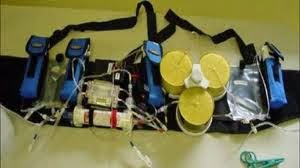 I feel that this device has what it takes to really change the lives of the thousands of people on dialysis. There have been some doubts expressed about whether the device would actually be successful. I have some reasons to believe that these concerns would be addressed very soon. The biggest reason for this belief is that the FDI in the US has chosen this project, among just three projects for its accelerated approval program. This totally shows that the FDI genuinely thinks that this device can be successful and would really make a huge difference to thousands of dialysis patients. So, I have a lot of faith in Victor Gura and his team and am certain that they will take this project to fruition. 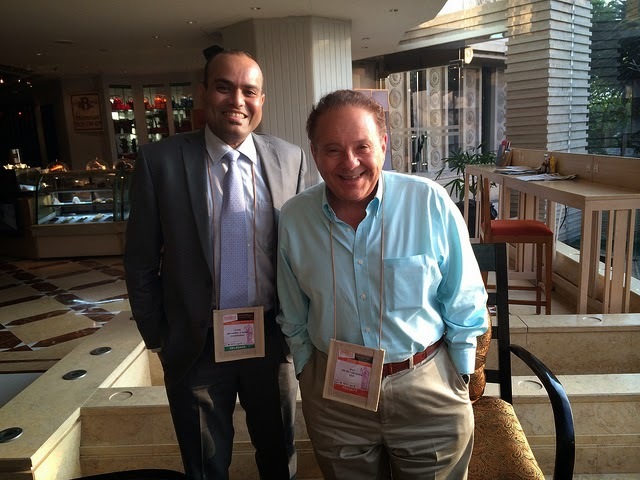 I had the ultimate privilege of meeting the man himself when he visited Hyderabad to speak at the HDU conference earlier this year. I found him to be an extremely affable, down to earth and confident person. Currently, they are raising funds to do clinical trials and complete the requirements for being approved by the FDA. Unfortunately, they are short of funds to do this. There have been some corporate supporters who suddenly withdrew their funds. I have written about their suspected intentions here. Well, whatever their intentions, now the WAK needs funds to be able to proceed. They have now created a WAK Fund to help complete their project. They have requested the public to donate and help them to do this. I am going to donate from my meagre savings to Gura's WAK Fund. I would urge you to do as well. The donation amount can be as little as USD 5! So do your bit. Whatever you are comfortable. For as little as USD 125, you can get a T-shirt with the logo of the foundation embroidered! People with other currency credit cards can also donate. If you don't want to go through the hassle of donating online, please let me know and I will do it for you. But do donate! Thanks!